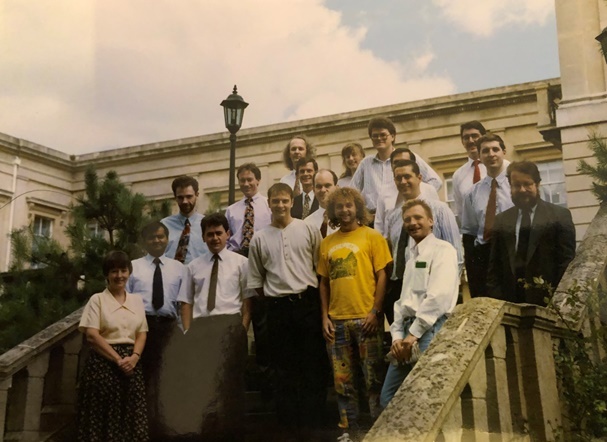 For over 30 years Verhoef Training have been delivering quality ‘Technical Training for IT Professionals’ throughout the world. 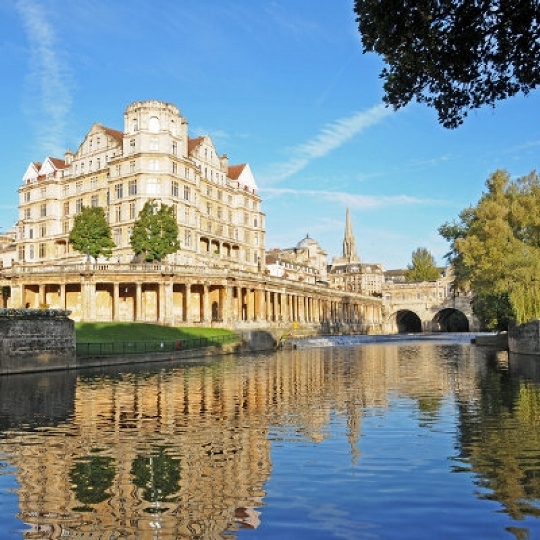 Our UK training centre was established in the World Heritage City of Bath in 1993. 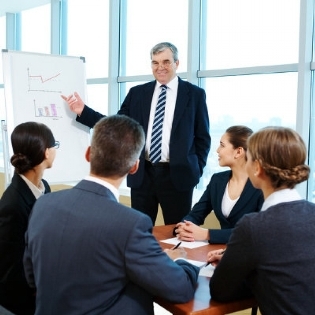 From there we deliver training throughout the UK, Europe and the Middle East. We have a range of over two hundred classes for IT professionals from all disciplines. 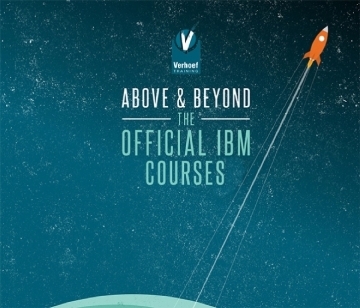 Verhoef started with IBM training and we've always been heavily based around IBM technologies. Now partnering with Global Knowledge, we can bring our expertise with IBM together with official courses. All of our classes can be delivered on-line using our WebEx classroom. 100's of courses in 100's of subjects! We can combine and mix courses to suit your needs in limitless ways! 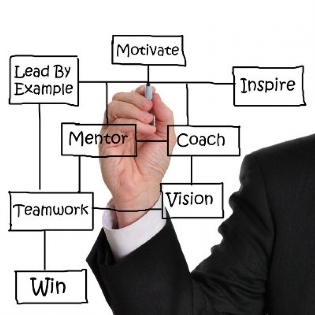 Our course materials are often invaluable once you are back at the workplace. 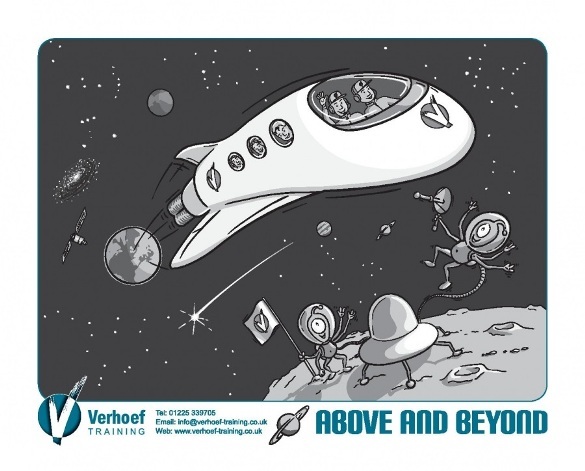 You only need to bring yourself to a Verhoef class, we provide everything else! Like what you see? BOOK A CLASS TODAY! Verhoef Public Classes run in the World Heritage City of Bath and can also be held on-site at your premises. Want to stay up to date with our latest offers? SIGN UP TO THE NEWSLETTER! Sign up to receive our monthly course offers newsletter, full of great discounts on public classes.